Alliance Insurance provides insurance for all your personal needs including auto insurance, homeowners insurance, property insurance and other coverages. 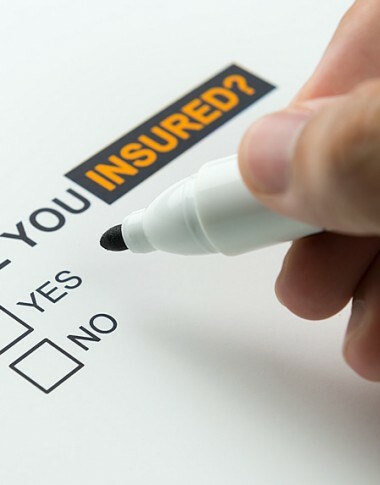 Choosing the right personal insurance is key to keeping you and your property safe and protected. Alliance Insurance is committed to providing quality personal insurance products for individuals and their families. We combine our strong insurance background and product knowledge to assist both current and future clients manage and plan for all types of potential risk. Auto Insurance – Choosing the right auto insurance is the key to keeping you and your car safe on the road in the event of an accident or other vehicle damage. Home Insurance – Look after your biggest investment and everything in it with a proper policy that ensures its protection in the event of an accident or natural disaster. Condo Unit Owners (HO-6) Insurance – Ensure the safety of your home and belongings with specialized insurance to meet your needs as a condo owner. Renters Insurance – Keep your belongings and the memories they hold safe with a Renters Insurance policy that won’t break your budget. Personal Umbrella – Keep your confidential information and personal assets secure with extended coverage options including personal umbrella insurance. Learn what personal insurance is and how it can help you prepare for the "ifs" in life.